We have the UK's biggest selection of ski helmets and snowboard helmets from the world biggest brands including Bern, Smith, Giro, R.E.D, Rossignol, Scott, Uvex, Pro-tec, Salomon, Sandbox, Ruroc, Atomic, Dainese and POC. We will not be beaten on price on any of our ski helmets or snowboard helmets - check out our price match guarantee. We stock everything from certified helmets to hard hats, all season helmets to full face helmets. A helmet is probably the best investment you ever will make - it could save your head! 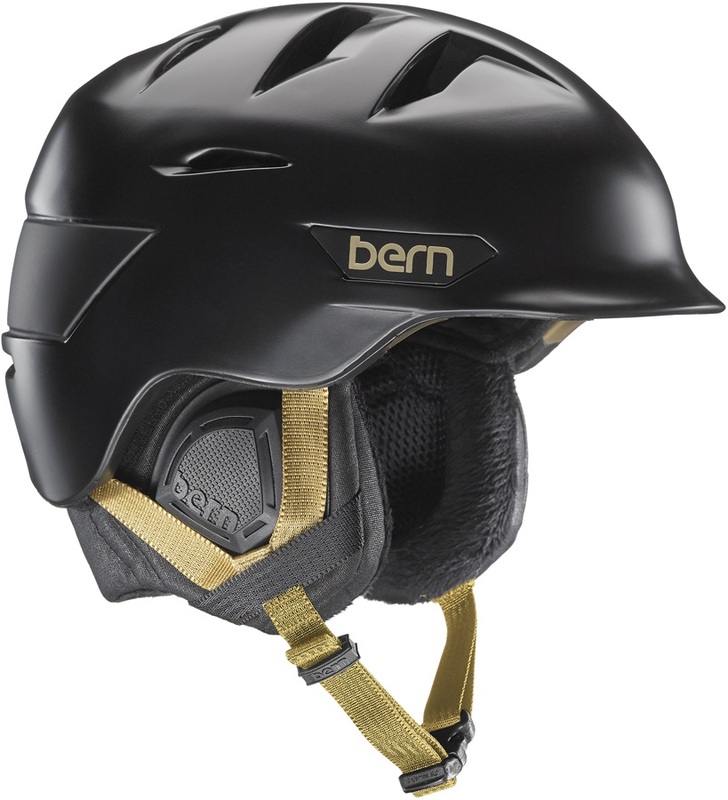 Bern's urban street styled lightweight, low volume helmet gives you the best protection on the mountain. Great ski and snowboard helmet from Dirty Dog. Maximum protection, fit, comfort and ventilation with Salomon's big mountain helmet for those who want to charge further afield. Bern's ultimate all season EPS Thin Shell helmet, fully CE certified for snow, skate and bike use. 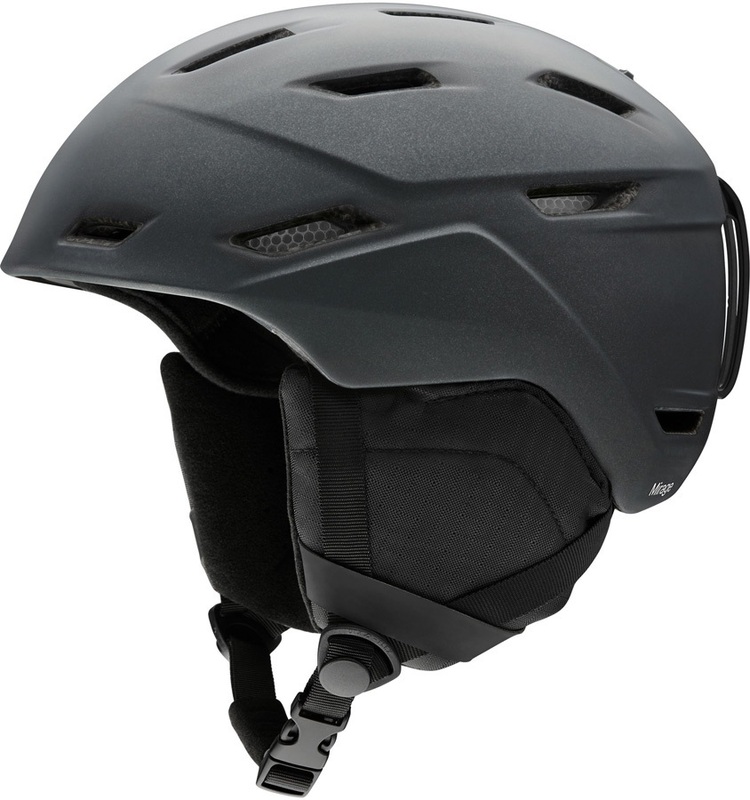 Mutiple impact resistant freeride helmet from Sinner. Salomon's timeless, all-round resort skiing helmet featuring dedicated women's design. 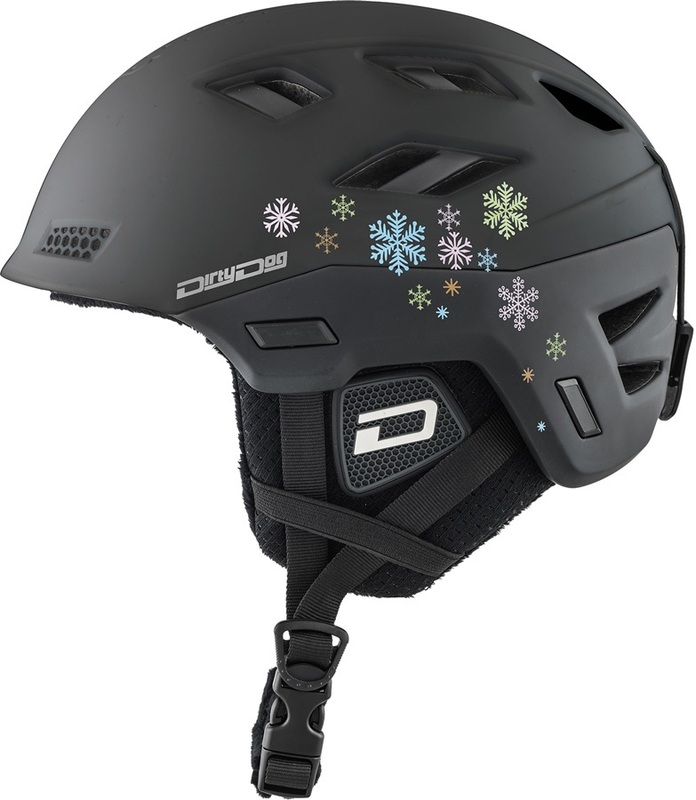 Lightweight peaked ski or snowboard helmet from Dirty Dog! K2's Virtue Women's Helmet with a lightweight, well ventilated and comfy design. Lightweight and tough snowboard/ski helmet from Dirty Dog. A lightweight, premium lid for the kid's! The Original peaked visor helmet from Bern which is fully certified for snow, skate and bike use. Bern's tech filled helmet, offering top of the range protection and incredible style. A high performance kids ski helmet designed to be used all year round. Great peaked ski and snowboard helmet from Dirty Dog. Awesome helmet with removable visor - ideal for riders who wear glasses or hate goggles! The Apache is the best value visor helmet available! A classic and minimal look with a slight peak. Smith's tech filled helmet, offering top of the range protection and comfort. The original peaked and vented helmet from Bern fully CE certified for snow, skate and bike all season use! The Ampire is a tech heavy helmet designed to offer high performance & protection. Bern's ultra lightweight, peak helmet provides ultimate protection and comfort. Sleek, low profile women's helmet with Baseline Audio. Oakley's MOD 5 ski/snowboard helmet, with premium comfort and protection for all day riding.